Dramatic, elegant and with a touch of Oh! 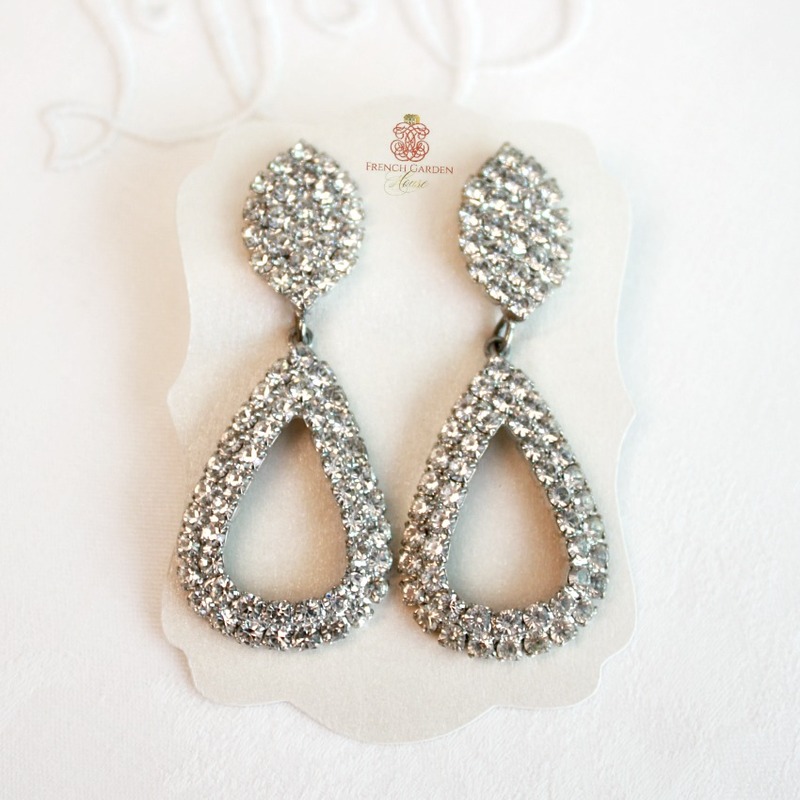 la-la, you will feel like a million bucks in these Audrey Vintage Rhinestone Teardrop Earrings. 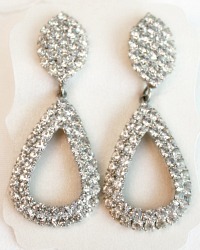 Large, these are gorgeous, meant to dangle in luxury, clear, sparkling and they have a post, so for pierced ears only svp. Make heads turn where ever you go, these are perfect for glamorous evenings out, or at home! 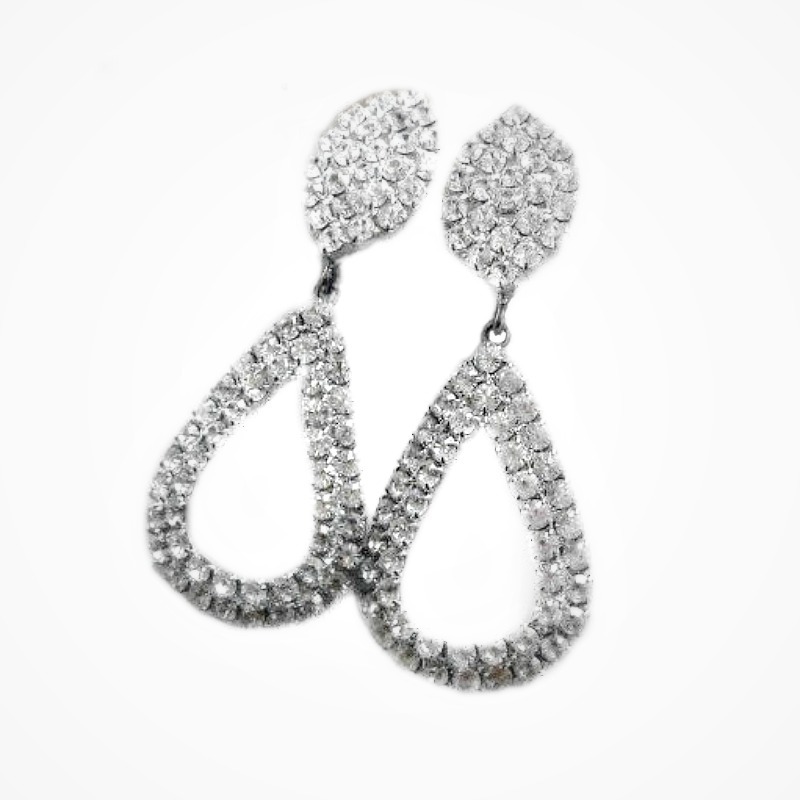 An exceptional addition to your vintage jewelry collection, for pierced ears. Measure 2" long, 1" width.